We are grateful and proud to be a business in Humboldt County because this area has a reputation for being a community of caring citizens who reach out to their neighbors. It is our desire to build upon that reputation by giving back in a variety of ways including through our “Super Hero” program which we began in 2005. 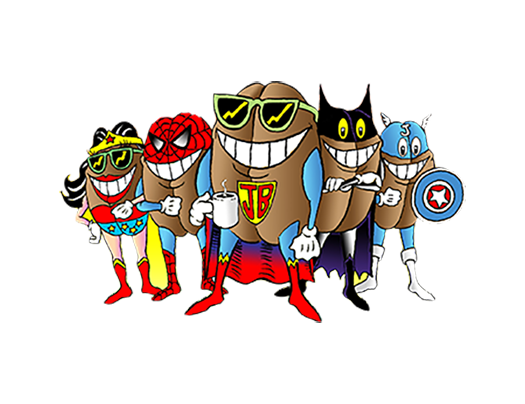 The "Super Hero" program is simply an opportunity for us to honor what is typically a local, non profit organization from our community, and to give a portion of our sales from a designated Saturday each month to them. Because there are so many fabulous organizations to choose from, this can be a very challenging process to pick just one per month! We always welcome our customers and employees to submit their suggestions at any time for our consideration.